Welcome to Marshall County Extension Office. Your local Extension office is a tremendous resource for finding the information that you need. Extension programs present useful information related to agriculture, home and family, health and nutrition, 4-H and youth development, business and economics, lawn and garden, and much more. We take programs to schools, gardens, community centers, and other places. K-State Research and Extension site. In 2014, we looked back at the first 100 years of extension and more than 125 years of agricultural research. The legacy of this work is felt today in the continuous improvements in the quality of life and standard of living enjoyed by Kansans. This system — combining extension and research — is unique in the state and connects the university to every county through locally based educators. 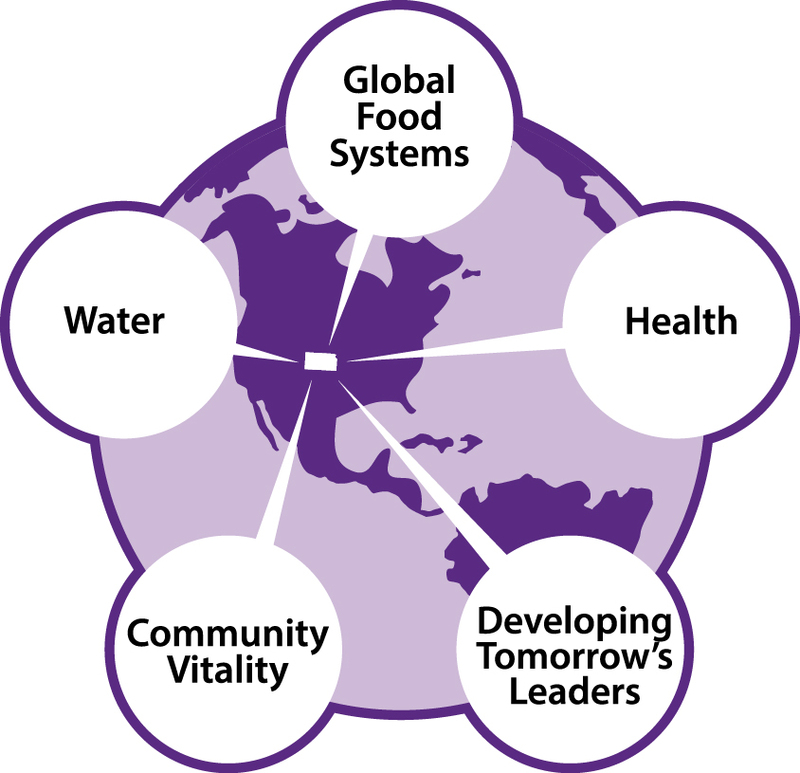 In 2015, we continue to focus on addressing the five grand challenges: global food systems, water, health, developing tomorrow's leaders, and community vitality. Through a series of meetings with stakeholders, K-State Research and Extension identified five grand challenges facing Kansans. Our efforts focus on finding solutions for these challenges.